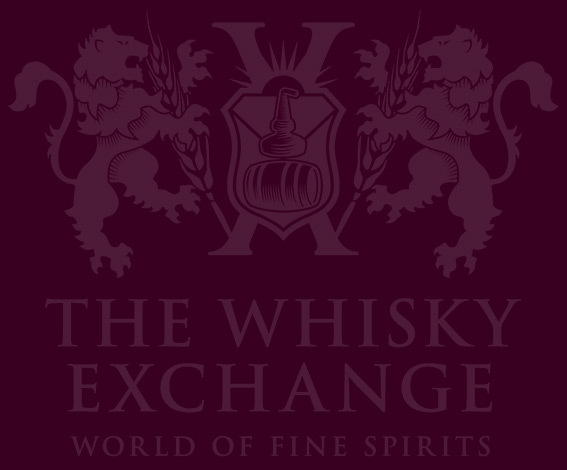 Home WHISKY & WHISKEY Whisky Events The Whisky Exchange Whisky Show – this weekend! 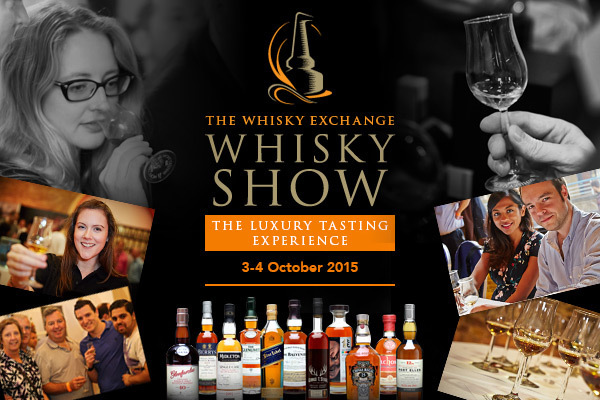 7 Comments on The Whisky Exchange Whisky Show – this weekend! It’s that time of year again. The office is really busy, new whiskies are appearing in every corner, emails containing huge lists of things are zipping around and I’m working on a weekend – it’s time for The Whisky Exchange Whisky Show. 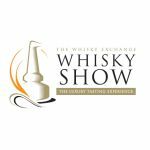 Lots more details have appeared on the Whisky Show website since we last wrote about the event in February. Back then all we knew was that the venue had changed and that the theme was Legends of Whisky. Now, we’ve only got a few masterclass tickets left, we know what’s on the brasserie menu, have a lists of Dream Drams and special guests (including some proper legends of the whisky industry), know what food pairings and cocktails we’ll have, have a published schedule and map, and even have a list of all of the whiskies available to try. It’s going to be excellent. We’ll have TWE exclusive whiskies dotted around the show, with new whiskies from Arran, Kilchoman and The English Whisky Company all selected by us and available to try on their stands. 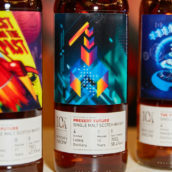 The exclusive single casks of BenRiach and Glendronach that appeared a few weeks back will also be on the BenRiach Distillery Co stand, if you’ve not had a chance to taste them yet. 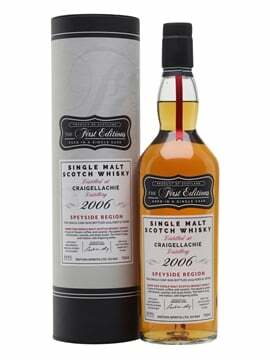 On the Show Bottlings stand we’ll have some new exclusive whiskies bottled specially for the show. 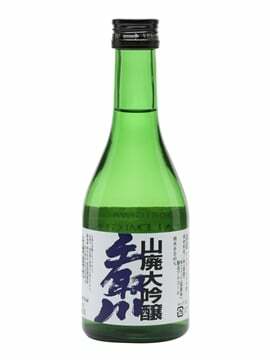 They are so new that I’ve not had a chance to try them yet, but reports from those who have are very good. 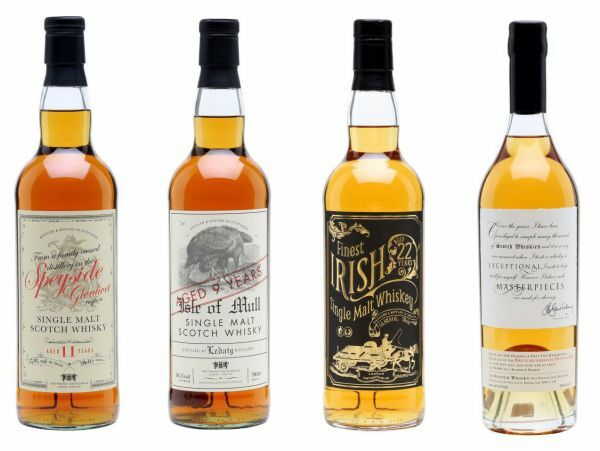 Sherried drams from Ledaig and an anonymous family-run distillery in Speyside, a 22-year-old Irish single malt, and the latest in our Masterpieces series, as chosen by TWE director Sukhinder Singh. This year, the boss has gone for a 2002 vintage Bruichladdich matured in a bourbon cask. The previous releases have not lasted long, and we don’t expect this one to hang around, either. 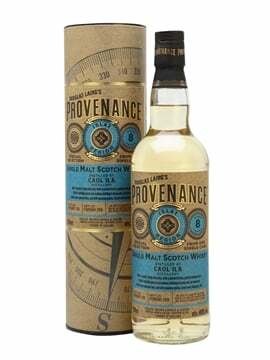 If there are any show bottlings left after the weekend then they’ll appear on The Whisky Exchange website, so keep your eyes peeled. 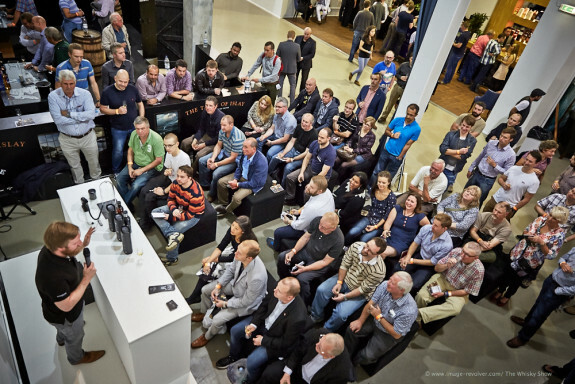 There’s also a whole program of free seminars and Q&A sessions through the weekend, many with a few special drams thrown in for good measure. As mentioned before: it will be excellent. If you already have a ticket, then make sure to pop by Stand 8 to say hello. Even if you don’t want to talk to me, the whiskies are worth the trip.